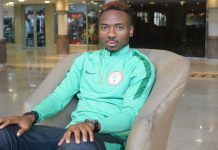 Former youth international striker, Olanrewaju Kayode aims to hit the ground running and make the best of his contract extension at Shakhtar Donetsk of Ukraine, as he has turned up early for preseason training with the club. 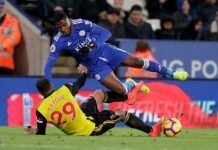 In his efforts to shake off the holiday mood and quickly put himself in shape for a better run with the club he joined from Girona of Spain, Kayode is among the first set of arrivals at the club’s pre-season camp in Germany. 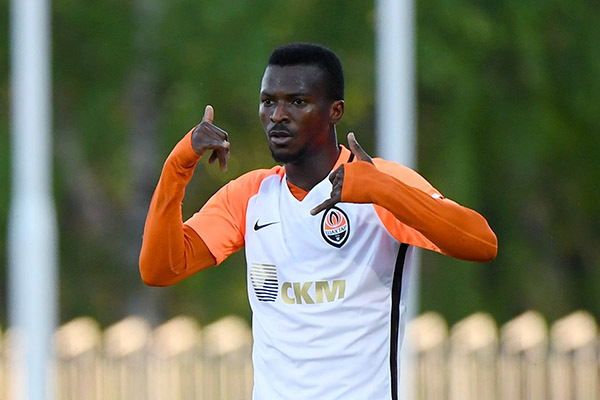 Kayode, who made a permanent switch to Shakhtar last month, after he impressed for them on loan from Manchester City, says he is looking forward to a great season with the Ukrainian Premier League and Ukrainian Cup champions. 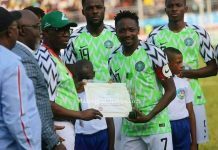 The former Austria Wien striker said: “We are in Germany for pre-season and we will also go to Austria to continue preparations for the new season. “I am looking forward to have a fantastic pre-season as well as great season with Shakhtar Donetsk.